A seamless laundry experience that is definitely not an item transport mod for Fabric mod loader. 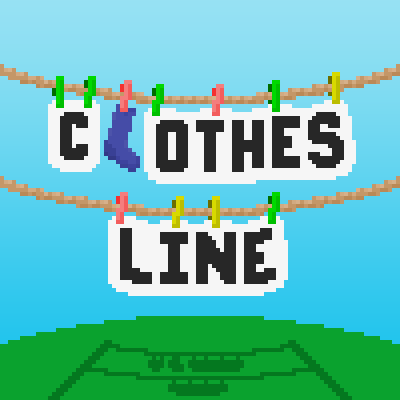 Looking for the Forge version of Clothesline? Does this work in the latest snapshot? Anyone having problems loading this with fabric 19w03c.1, cause i need help! I have not much to work with here. Could you share more information like a crash report, other installed mods (+ versions) etc.? Does it work in 19w03b? I can't send a crash report on. I only use REI, The mod menu, and this. I have also tried isolating this mod and it still crashes. I will send a crash report sometime, but for now, you have this information. I also cannot try 19w03b, as I am typing from my phone, because my internet is bad. Now we just need a steam/Gear-based totaly not power API and 1.14 will be the age of mods like this! I would totaly love a gear based power Meta, like RF was the meta of 1.7. END ELECTRICITY, TOTALLY NOT POWER API.